Red Bud Is Almost Here....Will You Be There? On a long weekend or just a warm summer afternoon, there’s nothing better than finding a new route with incredible views and winding paths. 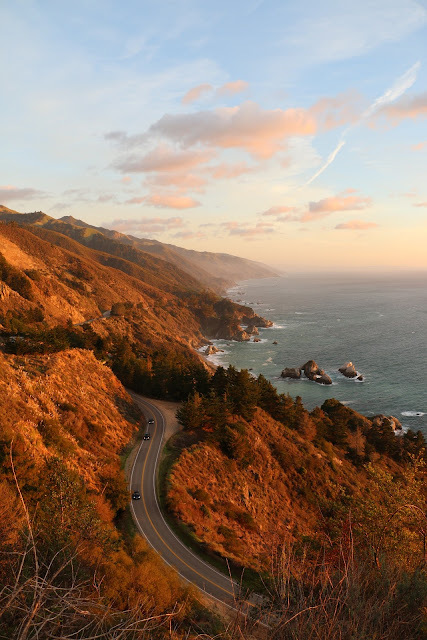 Check out these 9 coastal roads that are just begging for you to ride down — and if you’re near them this summer, give ‘em a whirl and stop in for some of the greatest attractions along the way. 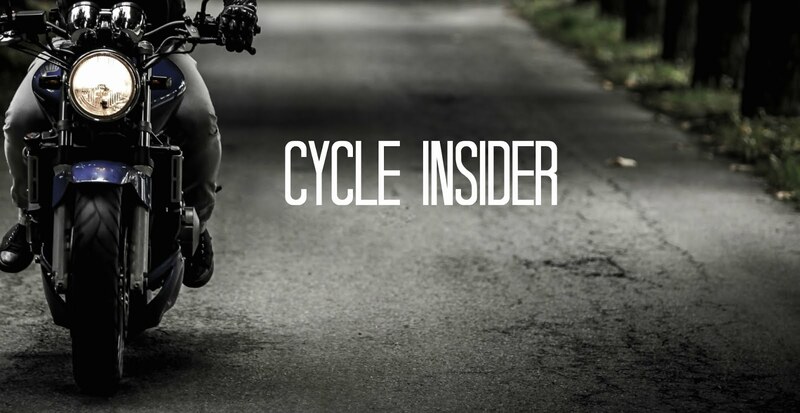 What are some of your favorite routes to take on weekend rides during the summer? you might just get the chance to be featured on our page! Oh my my, how amazing are these coastal roads! If I wasn't help up by these controversial research topics I am working on, I would have gone for a road-trip. These look so mesmerizing!